Posted on March 3, 2017 at 9:00 am. 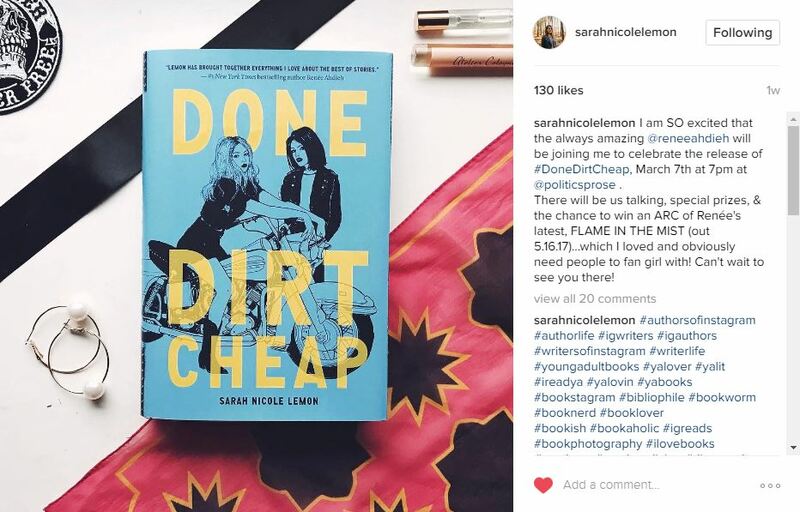 Instagram isn’t just for selfies: it’s also a great way to connect with other readers and see the beautiful photos of what’s on their bookshelves. 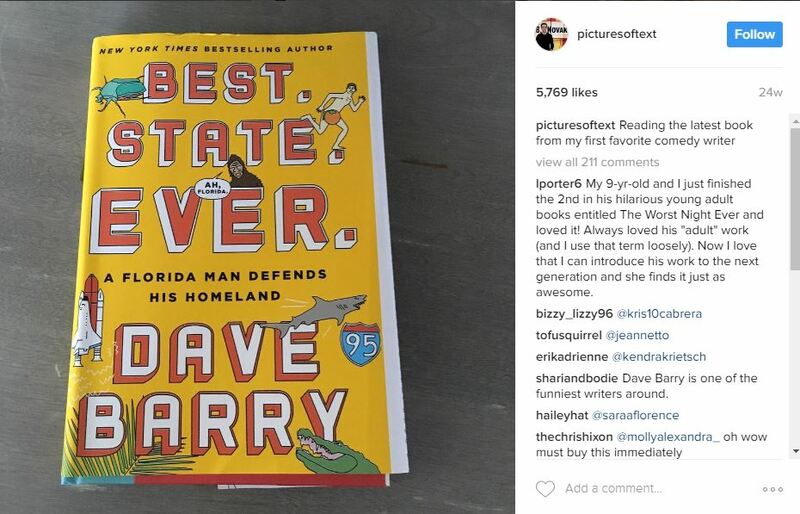 While you can always follow BookClubbish on Instagram, you can also keep up with your favorite writers on the photo-sharing site. 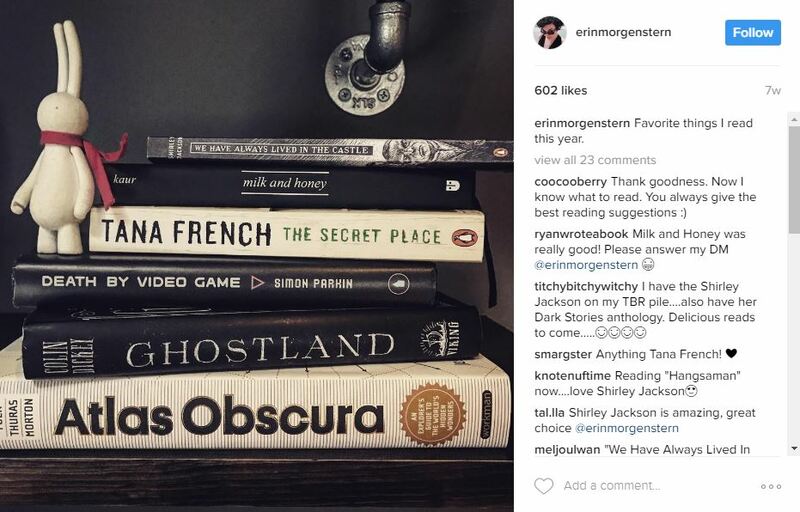 Here are eight authors we’re following right now for their quality pics. 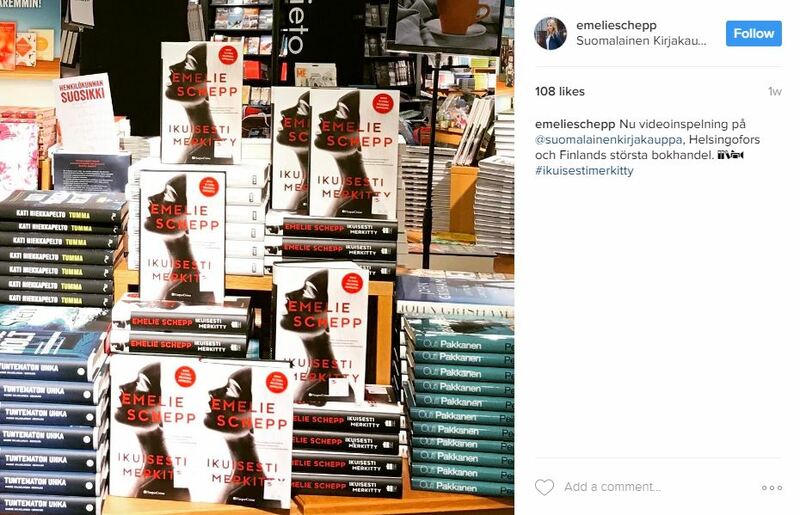 Travel, books and food are basically my favorite things, and all three star in Emelie Schepp’s Instagram. I also love seeing photos of her home of Sweden. There is a whimsy to Erin Morgenstern’s photos that is reminiscent of her debut novel, The Night Circus. 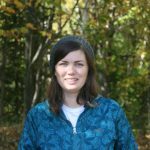 Nature and everyday life dominate her Instagram, with plenty of book recommendations. 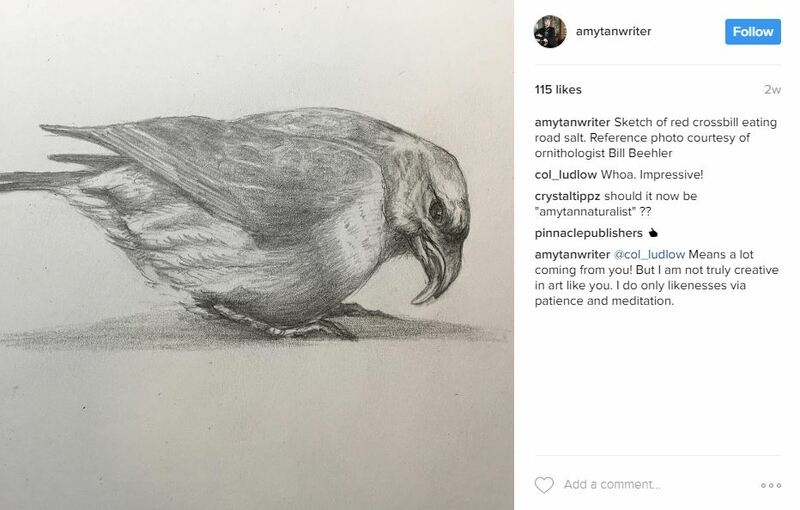 It turns out Amy Tan is multitalented: look for wildlife photography and even sketches. She also has an amazing fashion sense. I think I want to be Amy Tan. B.J. Novak’s Instagram is full of pictures of text and a lot of humor. Which makes sense for the writer of The Book With No Pictures, who was also a writer on The Office. Also look for great book recommendations! This account is all about photo quality, amazing places and beautiful outfits. 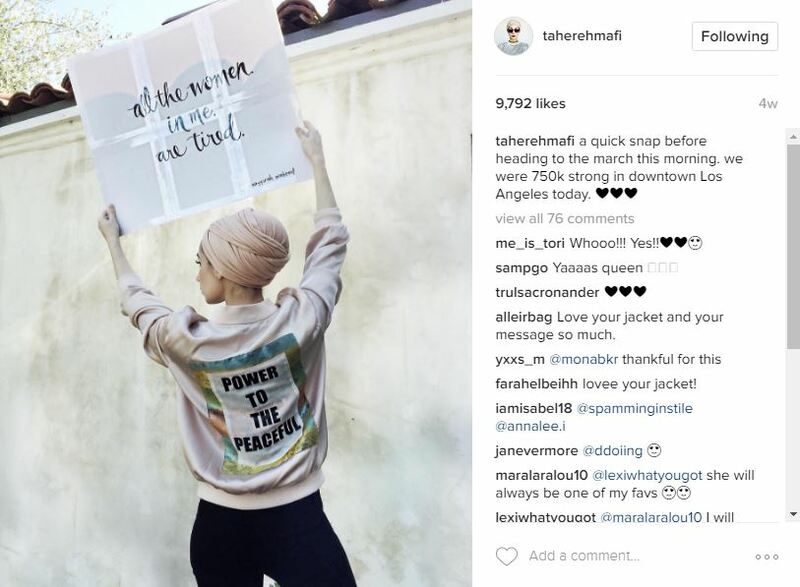 Tahereh Mafi’s husband, Ransom Riggs, author of Miss Peregrine’s Home for Peculiar Children, also has an amazing account. 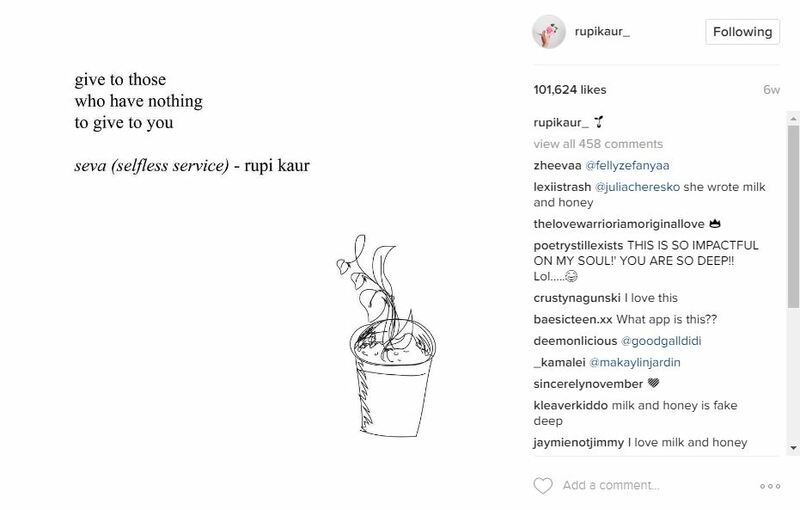 Featuring her iconic illustrations and poetry, as well as some beautiful photography, Rupi Kaur’s Instagram is all about artistic expression. With everything from nature, books, her workspace and previews of her upcoming novel, this is another account with beautiful photos. Love wine? 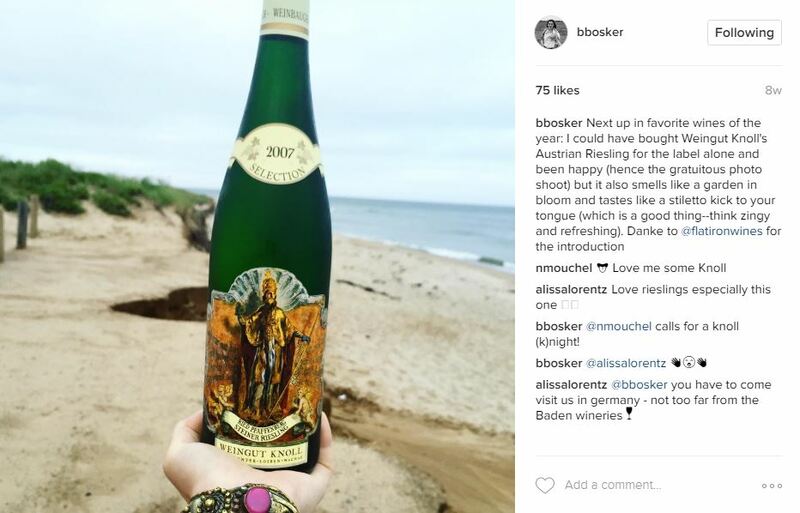 So does Bianca Bosker, and her Instagram and upcoming book prove that. Follow for wine recommendations and lots of food shots. Are you on Instagram? Who do you love to follow? Let us know in the comments below!